How to prepare artwork for your leaflets. 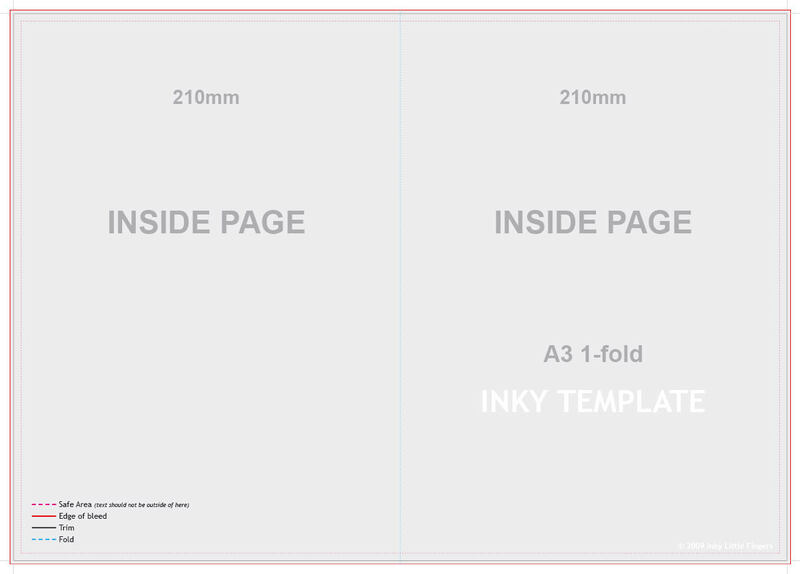 What format should my hardback book be in? You need to send us 1 PDF file that contains your print ready artwork. 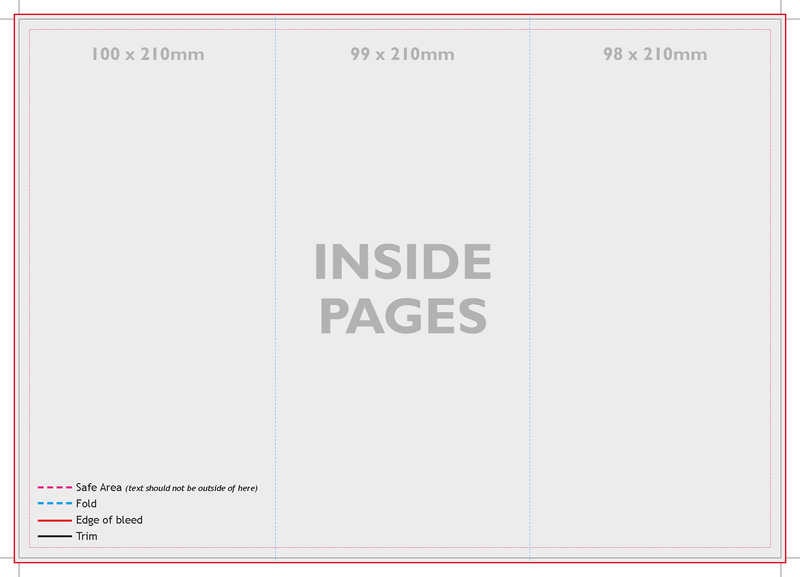 Set the page size to the leaflet size. One page for a single sided leaflet. Two pages for a double sided leaflet. Read on for more detailed information! Is proofing the same as proof reading? Is creating or editing your original artwork included in the price? No, the prices you see on the web site are from your print ready PDFs. If you need help with graphic design, please call to the helpdesk on 01452 751900 to discuss. Need help understanding the order process? If you get stuck, the nice people at the helpdesk are happy to help. But please read the artwork preparation guide first. A proof is what we send back to you to check. There are two types of proof, a soft proof and a hard copy proof. We process your artwork, create a proof from it and send it back to you. This proof will resemble your actual printed copy as closely as we can make it and you need to check it carefully along with the report that we'll send you. See the link above to learn more about the proofing process. What format should my leaflet be in? Printers marks are for the printer to use and apply. Please don't bother about turning any on. In the best case we will just delete them, in the worst case they might get in the way of your artwork and spoil your job. Make sure that you set the correct page size! This is probably the most important thing and it's amazing how often people get this wrong. 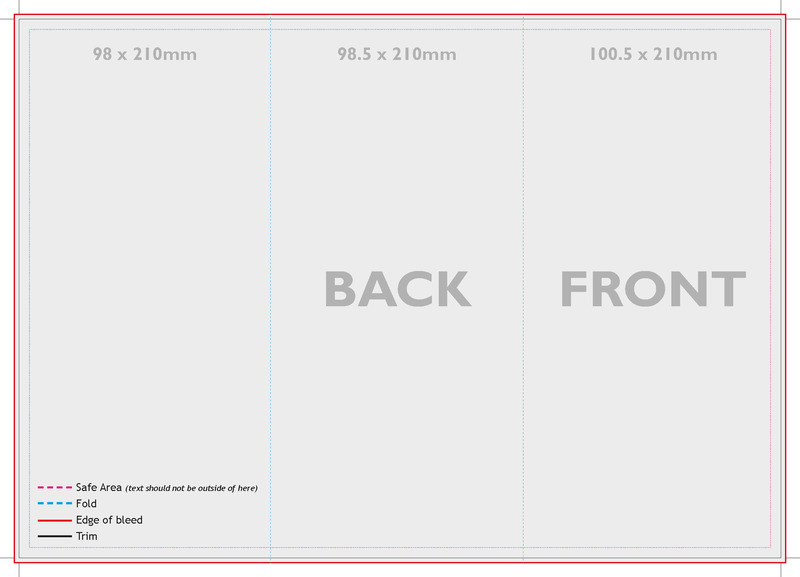 The templates will tell you the correct sizes. If your software has the option to embed fonts, turn it on. Don't worry about it too much though, our pre-press software will attempt to fix this for you and if it can't be fixed you will get an error on your proof report to let you know. This is only really an issue if you've used some wild and wacky fonts that we don't have loaded up on our servers! Free fonts downloaded from the internet are the usual culprit. This option is hard work and not recommended except as a last resort. At a pinch we can print leaflets from bitmap images. To keep the text clear and crisp, make sure that TIFFs are at 450dpi. You will need to supply one file for each page. You need to create PDF files from Publisher and send your artwork as a PDF. Please note that Publisher does have a pretty big "feature" with transparencies (apparently this is not a bug) that mainly affects GIF and PNGs. Basically Publisher will create PDFs with thousands of 1px by 1px images. This will make your computer run very slow and it causes major pre-press problems for us. The way to fix this is to delete the offending images, remove the transparency on the original image files (i.e. in an image editing application) and then import them again into Publisher. Please create a PDF and send this to us. If you're creating your artwork in Word, you're going to need a bit of cheering up, so I'll start with a joke. "Silas stopped cutting the hedge as the car drew up beside him and a very lost American visitor enquired: "Could you tell me the way to Barnstaple?" Silas wiped his brow. "Zert'nly, zur. If youm take tha first road to tha left. No thaat wudn do. Drive on fur bowt four mile then turn left at tha crassroads. No thaat wundn do either." Silas scratched his head thoughtfully. "You know, zur, if I was going to Barnstaple I wudn start from yere at all." Word documents are not "stable", what you see on your computer screen is not necessarily what someone else will see on a different computer. This is for a variety of reasons, the fonts installed, different software versions, global settings and so on. So, please create a PDF from your Word document and send this to us. The templates above will probably only be of limited use to you if you are using Word, but here's an important tip about bleeds. 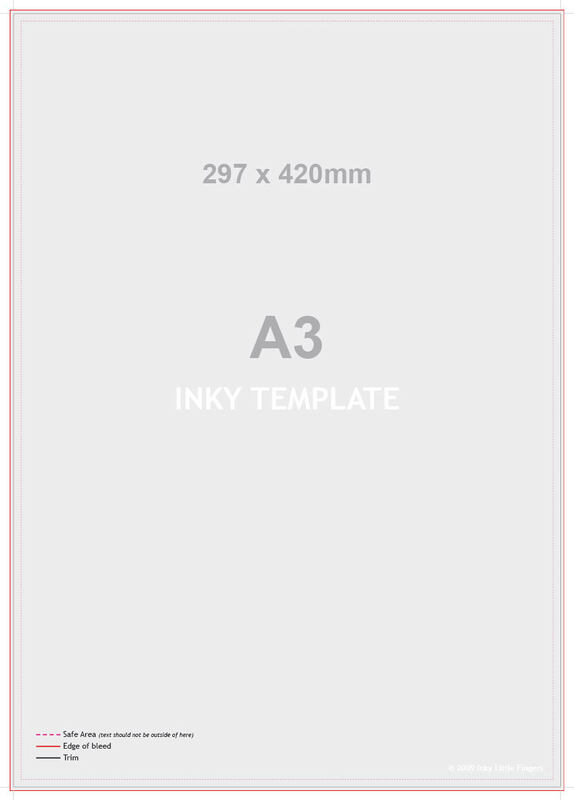 If your document has white space (like a margin or border) all round it then you don't need to worry about bleeds at all. 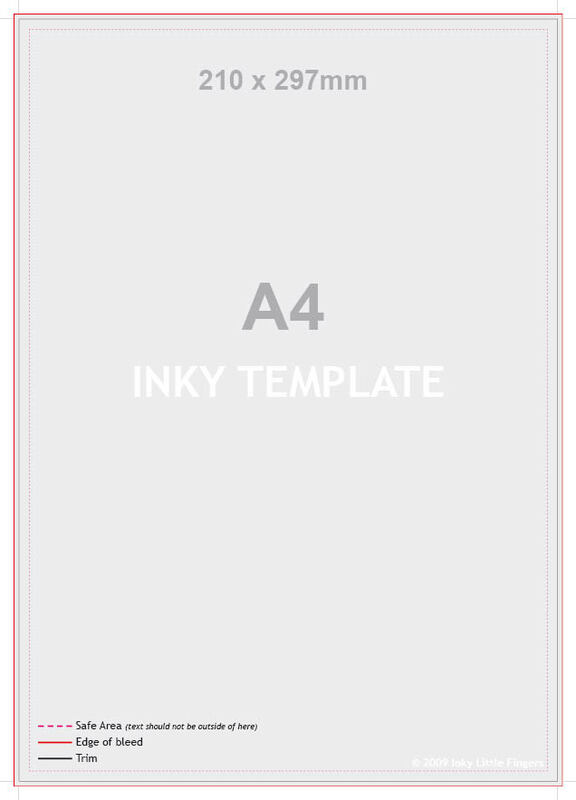 If you want a background image, or colour to go all the way to the edge of the sheet, then this is called bleeds and you can't create them in Word. The best thing to do is to keep your text at least 8mm from the edge of your leaflet and ask us to enlarge your artwork to make a bleed area. If you have your file in a different format and you cannot create a PDF, then please call the Help Desk for advice on how to proceed, we can help in nearly all cases! Always take a good look at the PDF before you send it to us. This small step is so often omitted and causes much gnashing of teeth when a project is delayed. Did you check that the page size is definitely right? If we had a pound for every job that arrives with the wrong page size set we'd be mi... well, we'd certainly have enough money for a new van. 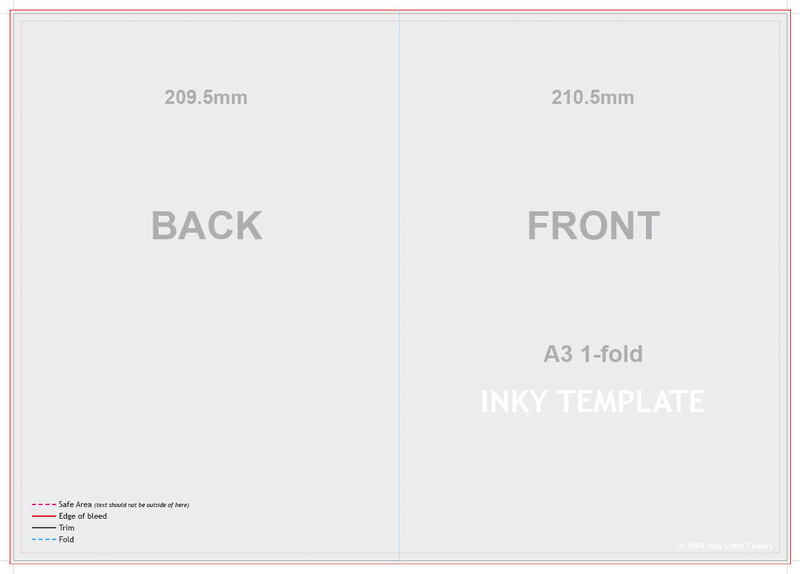 The templates are here to help you lay out your artwork. Remember that they are not there to be printed, so don't include them with the artwork you send us! Trim lines (this is where the guillotine will actually cut). Safe copy area. It's best to keep your text within this area. There are lots of different variations and we are only covering the most common ones in this guide. If you can't see what you want here, just contact the helpdesk for more assistance. This is a popular one for the leaflet dispensers and is basically one sheet of A4 folded twice to give you a finished size of roughly 210x99mm. Sometimes known as a 6 page 1/3 A4, or (incorrectly) as a 6 page DL leaflet. Do I even need bleeds? 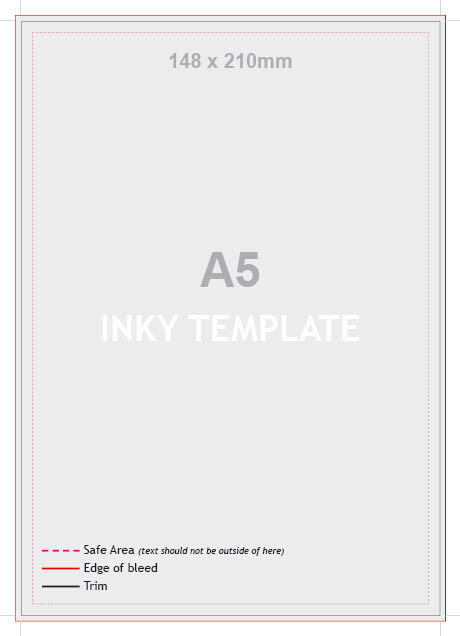 If your leaflet has white space all round, like a border or margin then you do not need bleeds and you should submit your artwork at the exact size (see the relevant template). 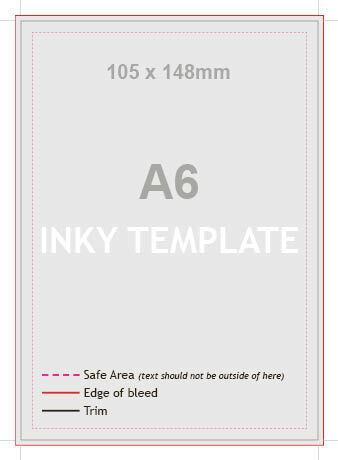 If your leaflet has a background colour or image that goes all the way to the edge then you will require a bleed area. What size bleed area do I need? We require at least 2mm bleeds all round, so for an A5 leaflet, your artwork should be 214x152mm including the bleed area. REMEMBER TO USE THE TEMPLATE. 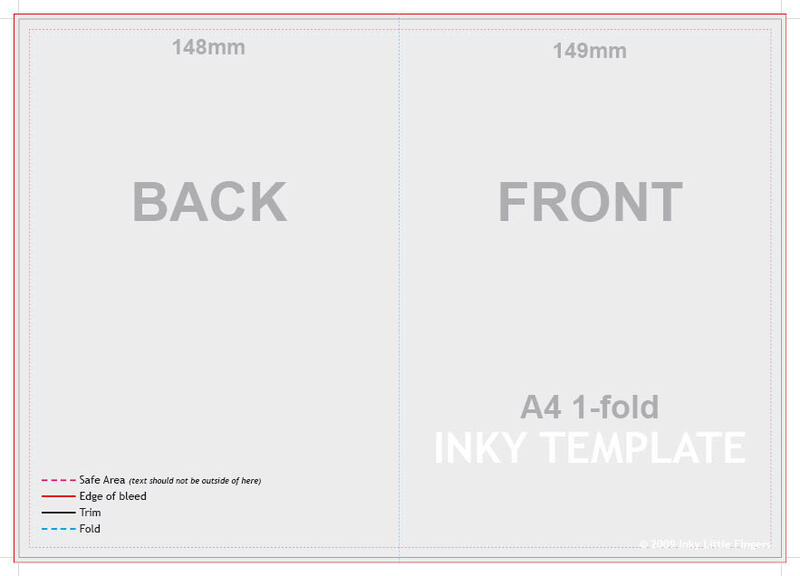 This shows you the correct size, bleed, trim and safe copy areas as well as fold lines where appropriate. Do I have to supply my file in CMYK? 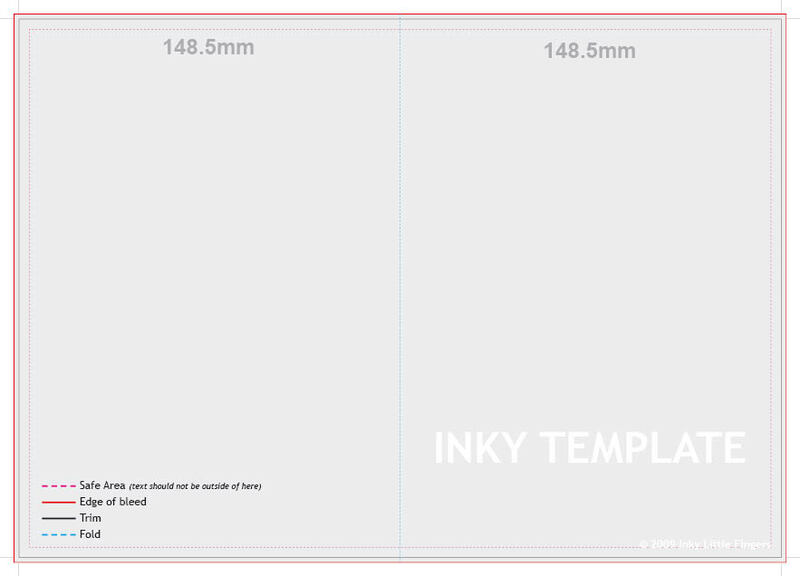 This is relevant for case artwork or inner pages printed in full colour. No you don't have to supply your file in CMYK. If you supply your file in RGB we will convert it to CMYK as part of the proofing process.